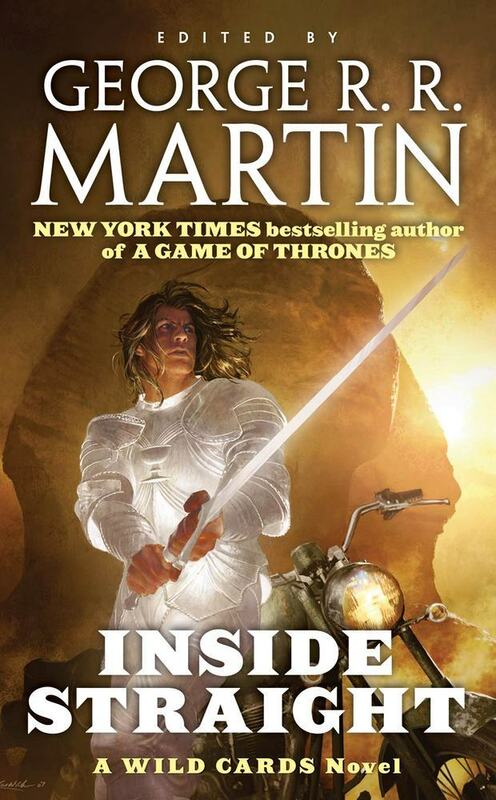 Originally begun in 1986, long before George R. R. Martin became a household name among fantasy readers ("The American Tolkien" --Time magazine), the Wild Cards series earned a reputation among connoisseurs for its smart reimagining of the superhero idea. Now, with Inside Straight, the Wild Cards continuity jumps forward to a new generation of major characters, entirely accessible to Martin's hundreds of thousands of new readers, with all-original stories by Martin himself, along with Daniel Abraham, Michael Cassutt, and Stephen Leigh, among others. The four volumes (so far) of George R. R. Martin's Song of Ice and Fire, beginning with A Game of Thrones (Bantam, 1996), are among the top-selling fantasy of the last ten years. He lives in New Mexico.